The go-to Estate Agent when buying or selling a house. KNAP Expat Broker is an initiative of KNAP Makelaardij and a full service NVM real estate organization, and member of the MVA Certified Expat Brokers. 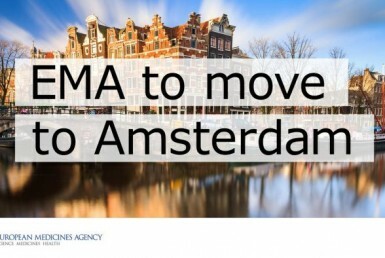 Our core business is to offer consultation throughout the entire process of buying or selling a house in the Amsterdam region. for a select group of clients. 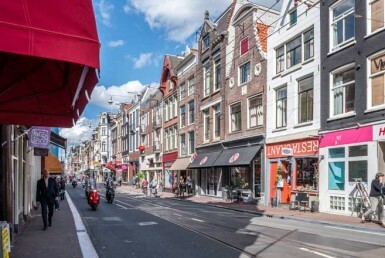 Combining these three areas of expertise – buying, selling and buy to let – we aim to make you feel at home in the Amsterdam Real Estate Market. Our office is situated at a central location facing The Amstel river, located at Weesperzijde 107. Feel free to contact us and get acquainted.